Richie’s enthusiasm for golf and coaching stems from a true love for the game, the satisfaction of helping players develop on a journey of continuous improvement. 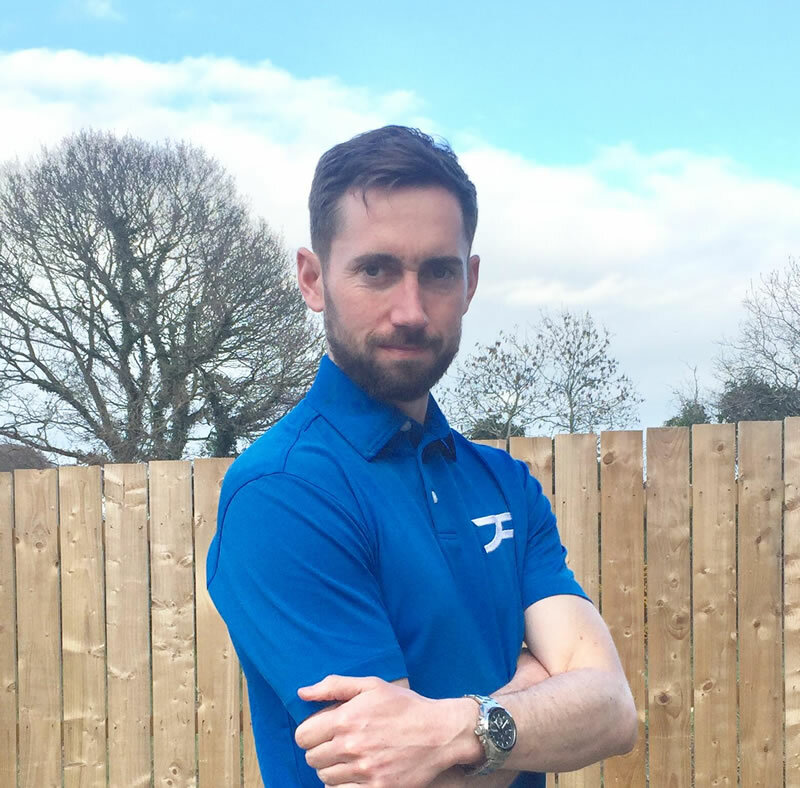 When working at The Johnny Foster Golf Academy, Richie shapes fact based coaching, philosophy and practice plans to guide players towards their goals. He sees coaching and playing with a growth mind set, a journey of continuous improvement for the players he works with, and himself as a coach & a player. Richie specialises in Putting Coaching, from stroke technique to green reading, helping players of all skill levels develop their ability to tighten up the performance on the greens, accurately monitoring trends in performance. One to sessions and Specialised Putting Clinics are hosted by Richie throughout the year. Richie also conducts one to one and group coaching sessions for swing and short game technique, plus on course strategy sessions. To get in touch with Richie click here.